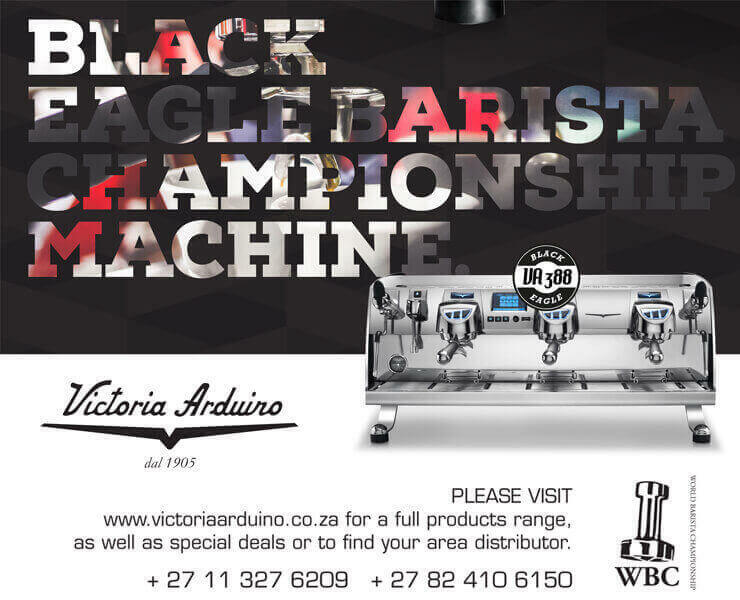 If you need good coffee, but your lifestyle makes it difficult and you need absolute convenience, the this is the product for you! 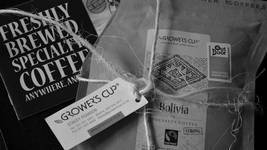 The GrowersCup Gift Pack – was R249, now R199!!! Just click on the image below to place your order. Delivery is FREE! •	For 7 days only or until sold out! 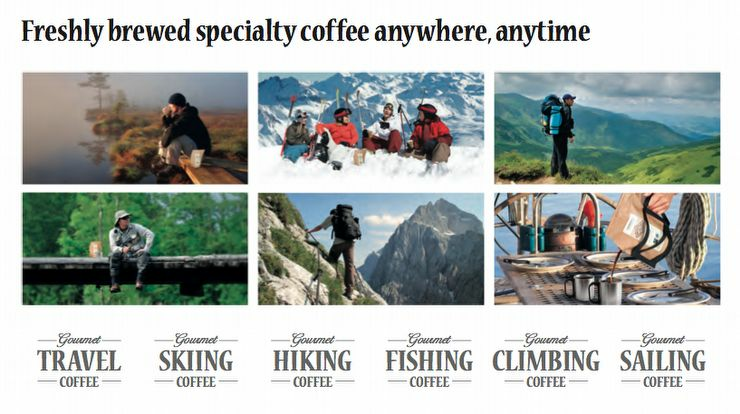 •	Yes, you can have speciality coffee, anytime, anywhere! •	A perfect Christmas gift for under R200! •	Each coffee has a full description of the farm of origin, as well as tasting notes to give you a little more insight into your coffee experience. 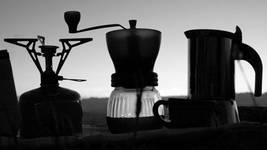 •	Coffeebrewer is best described as a single-brew French Press. •	Inside each pouch is a filter with 26 g of freshly ground specialty coffee. 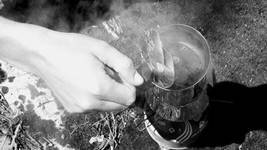 •	Brews 3 cups of tasty coffee - just: open, pour ½ L hot water, and let it brew for 5 – 8 minutes.